Frédéric Malle and perfumer Bruno Jovanovic collaborated on three new candles, which are already available at Aedes and Barneys. The collection include three scents, with a personal story behind each. 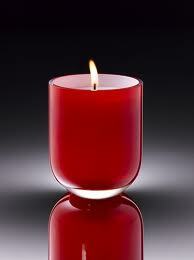 Each 220g candle is priced at $80. Via fredericmalle.com.